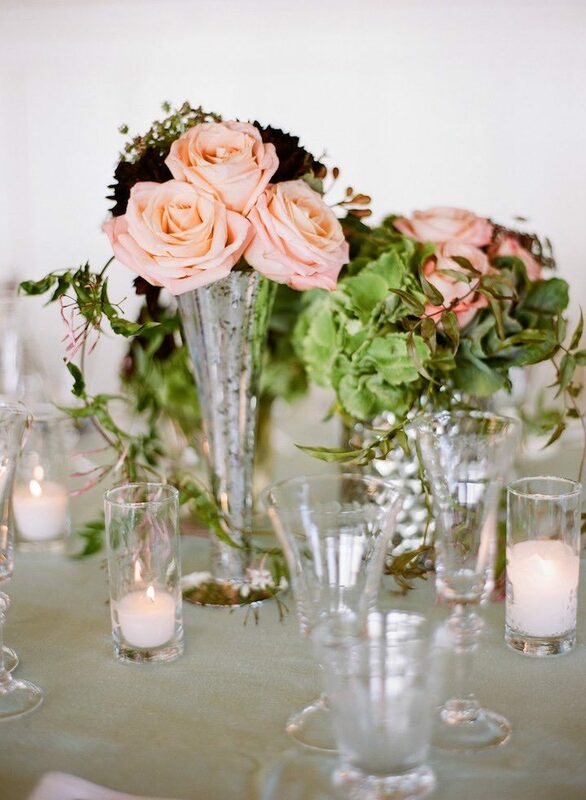 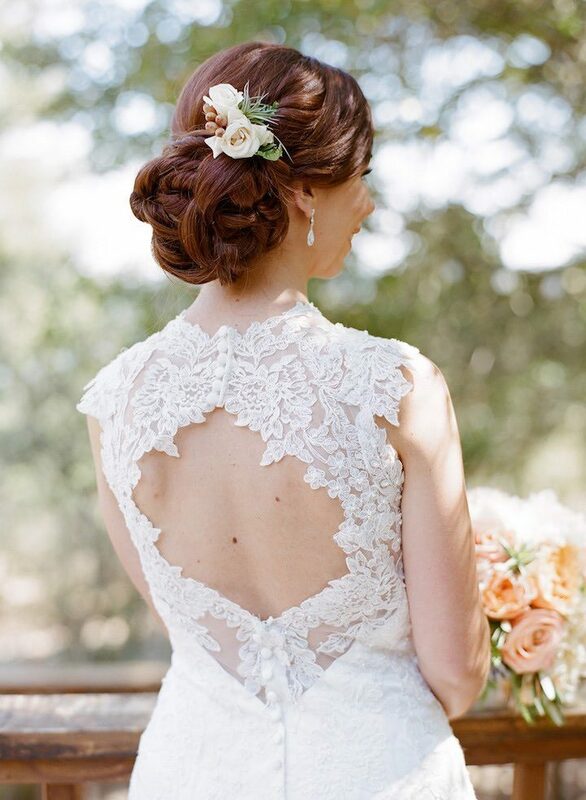 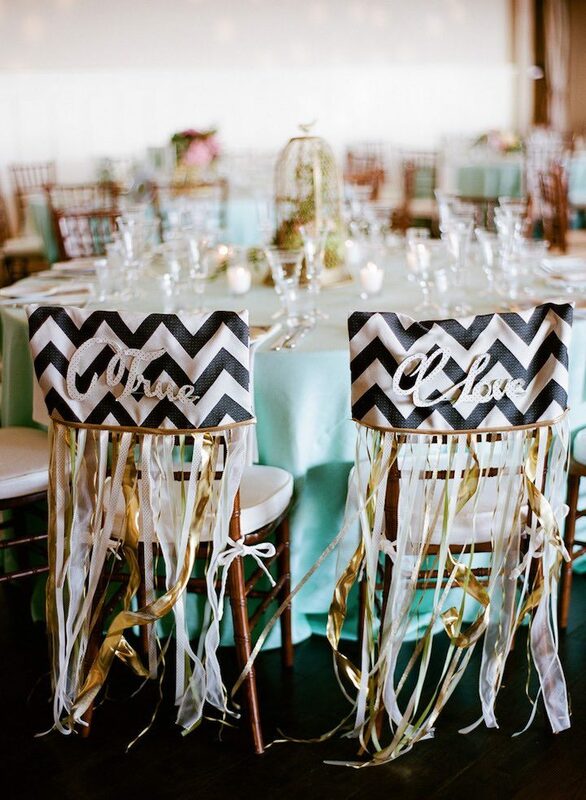 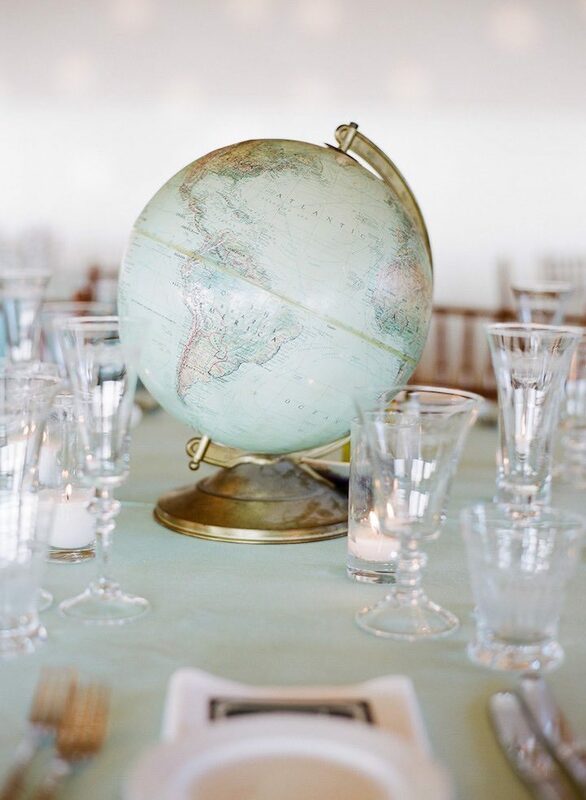 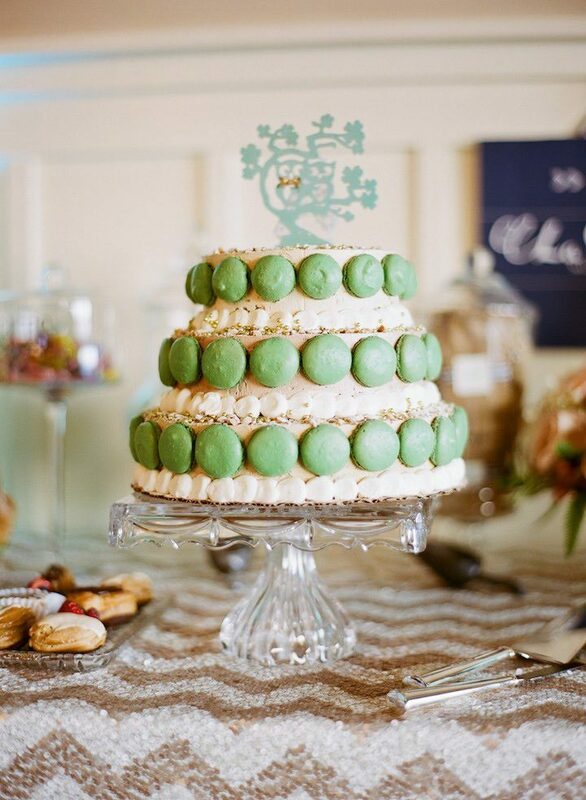 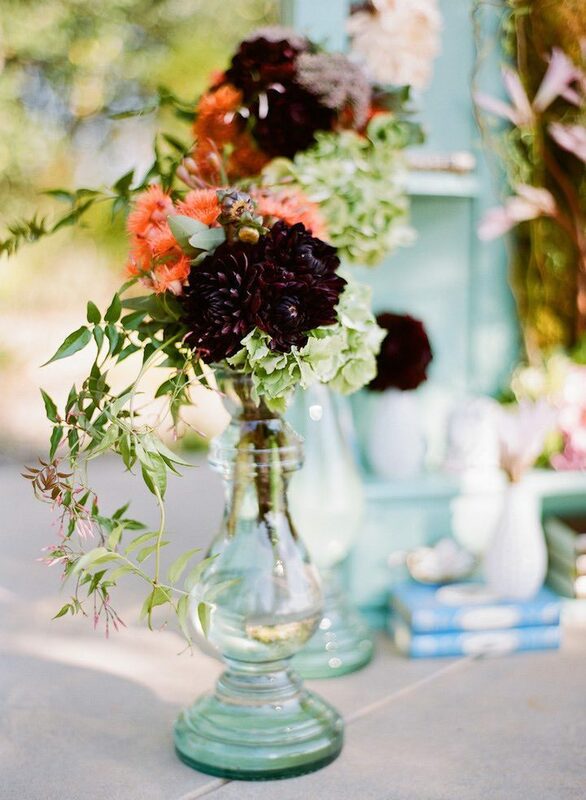 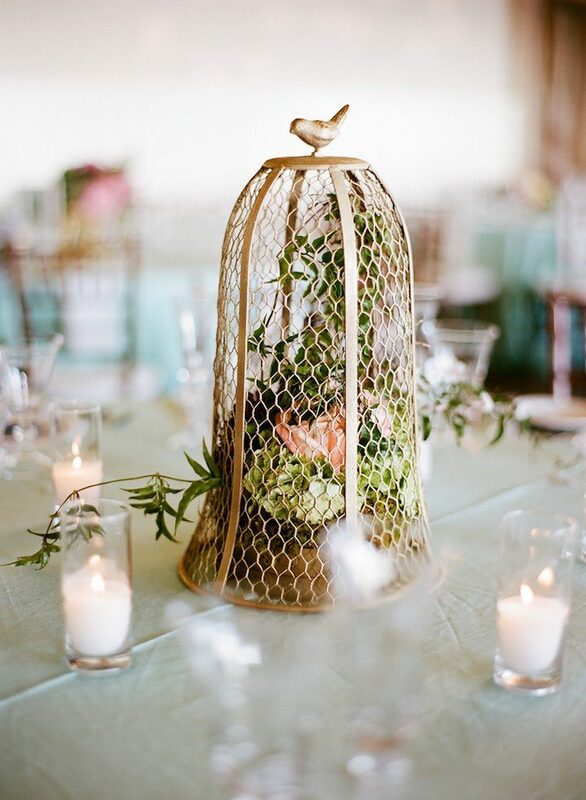 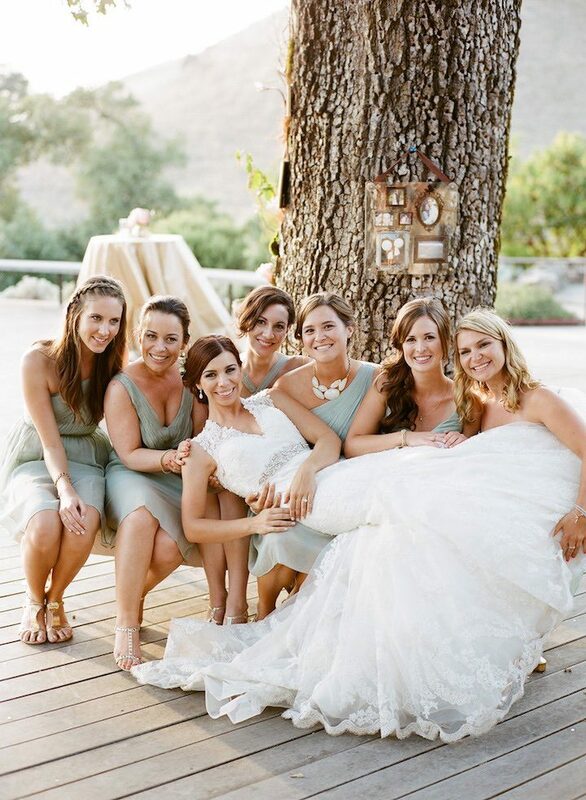 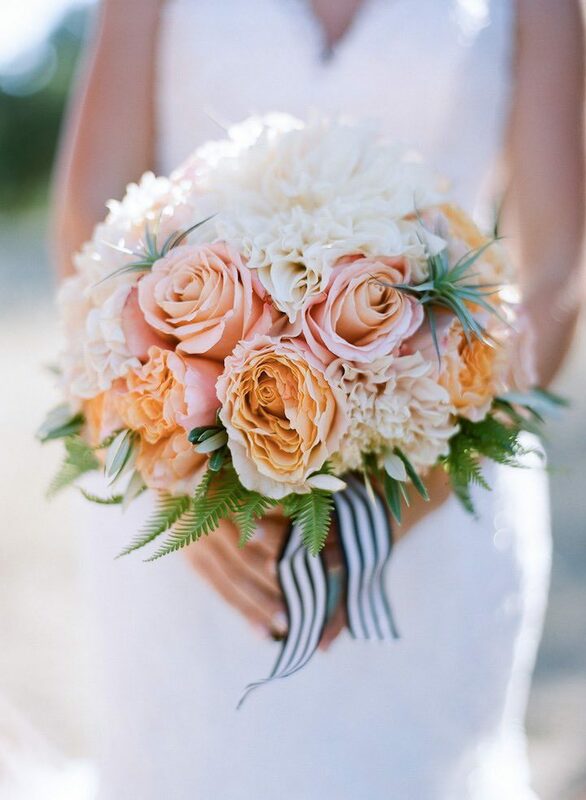 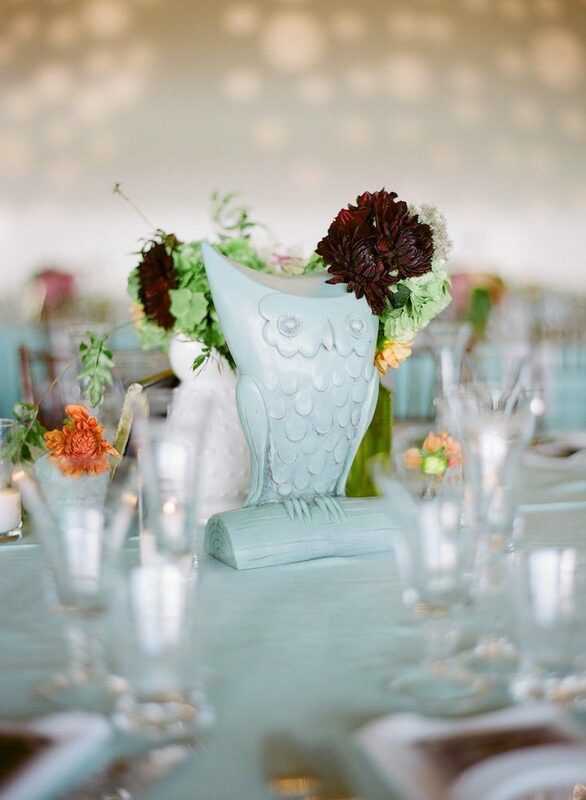 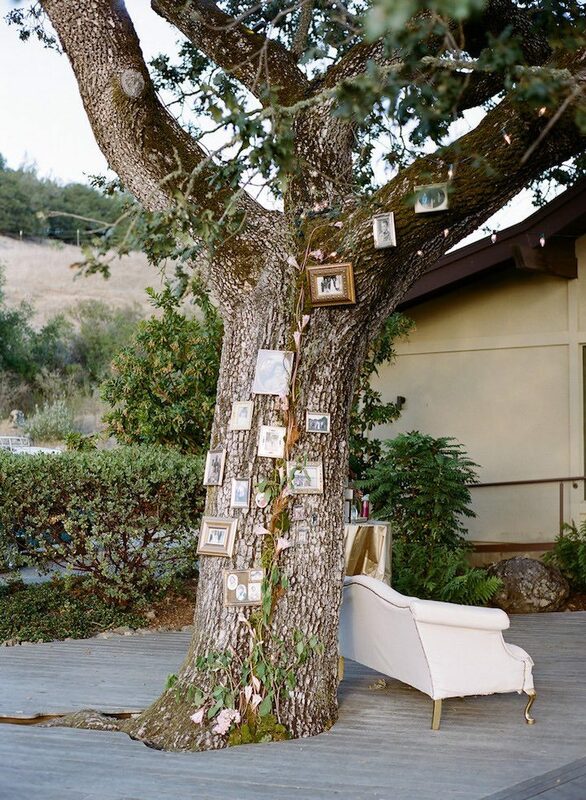 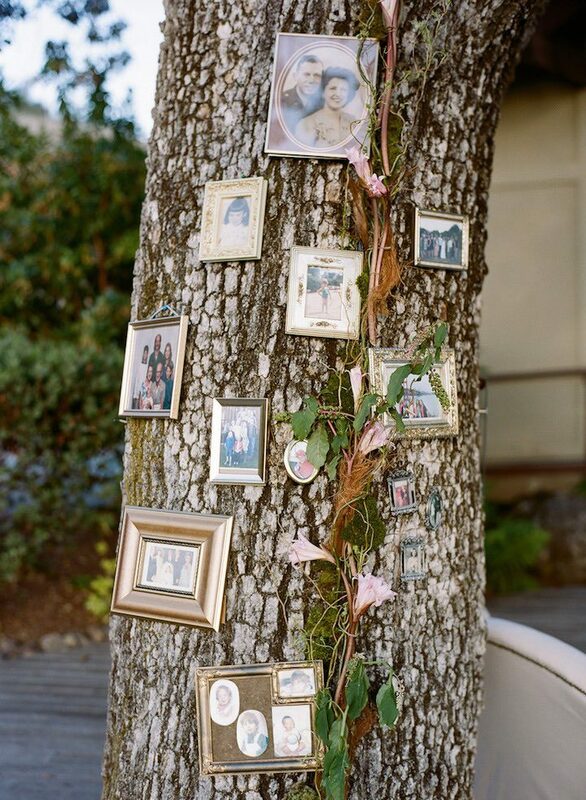 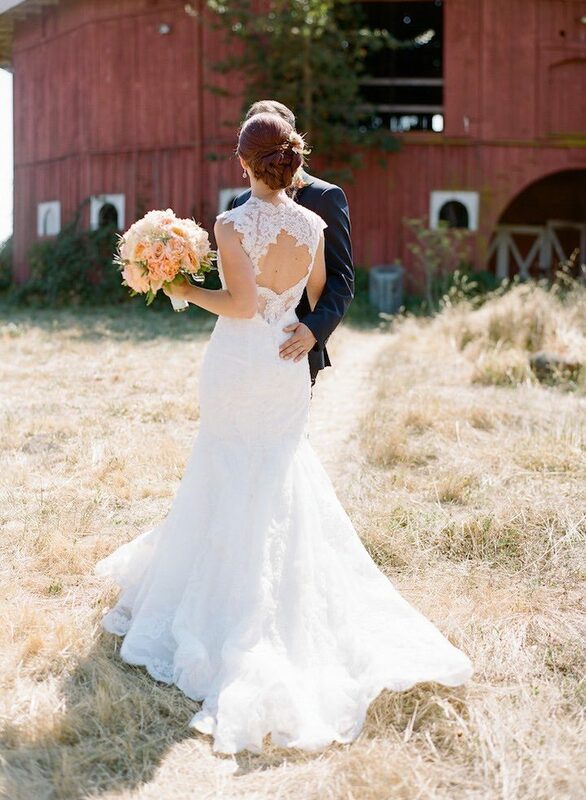 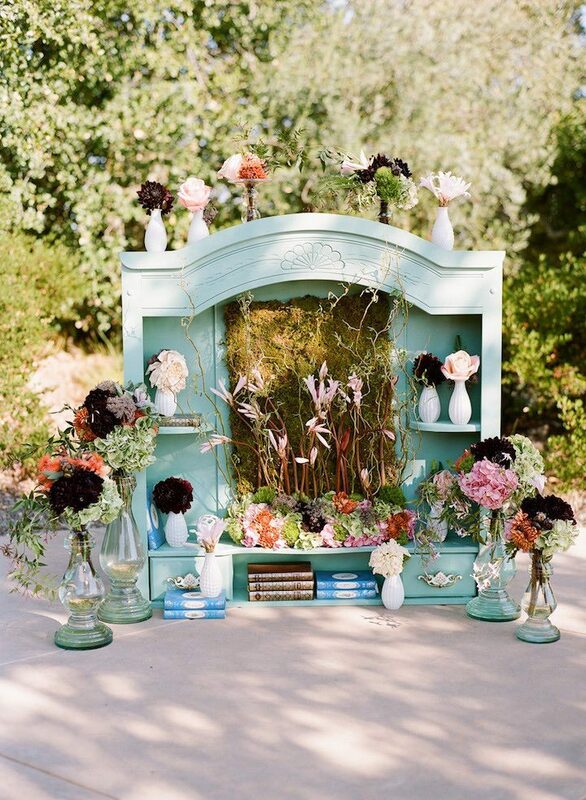 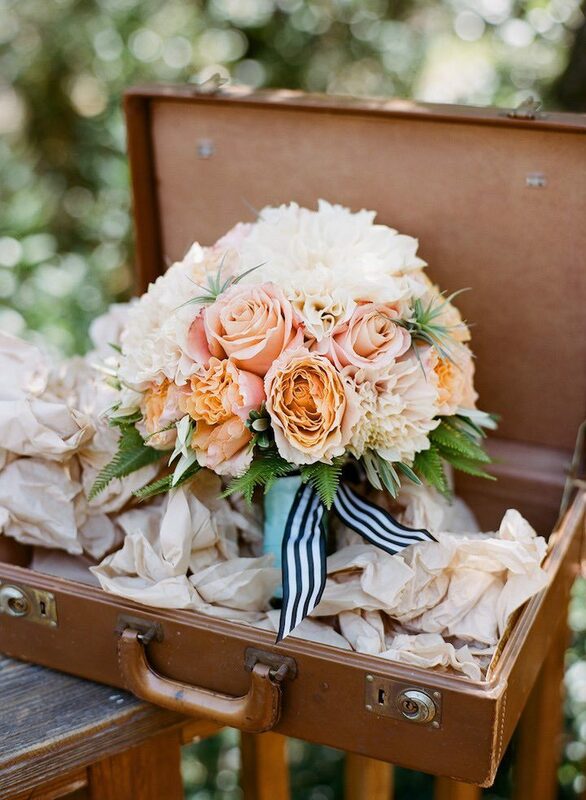 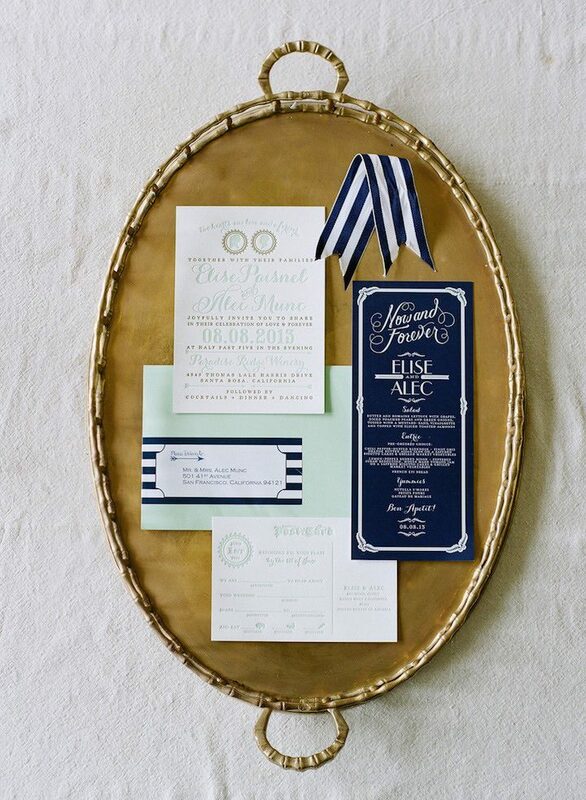 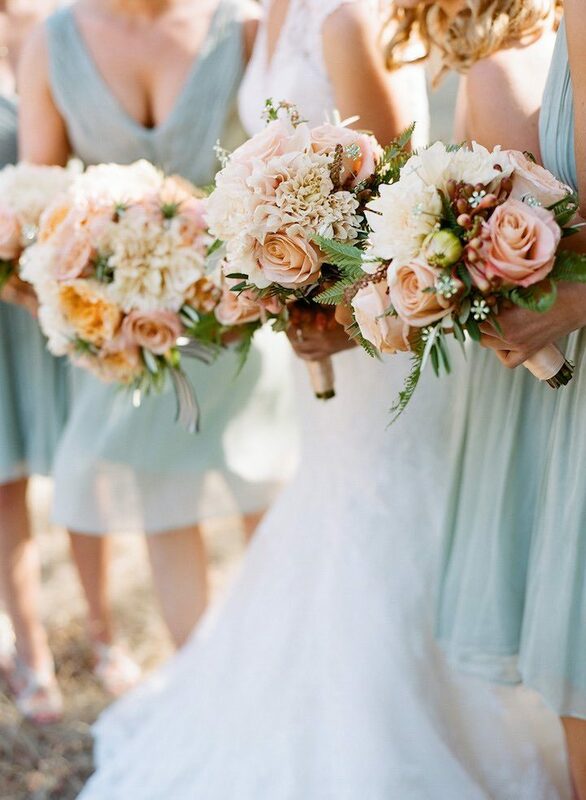 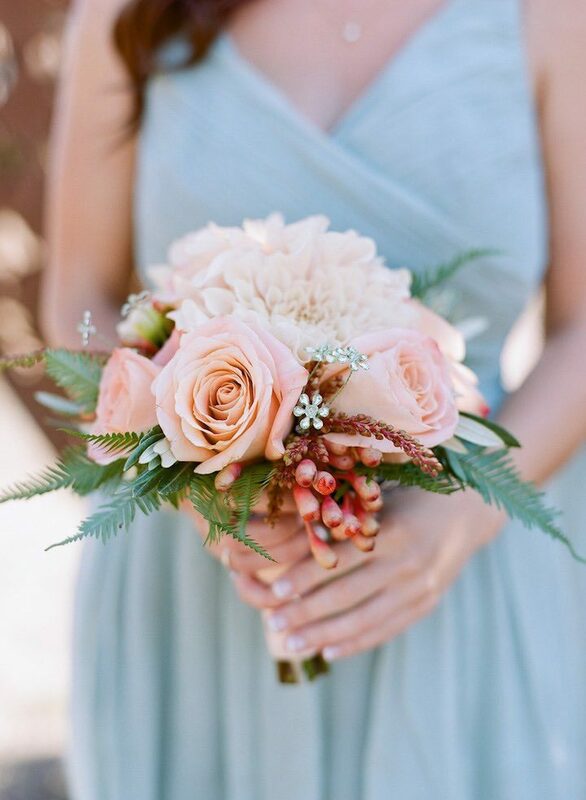 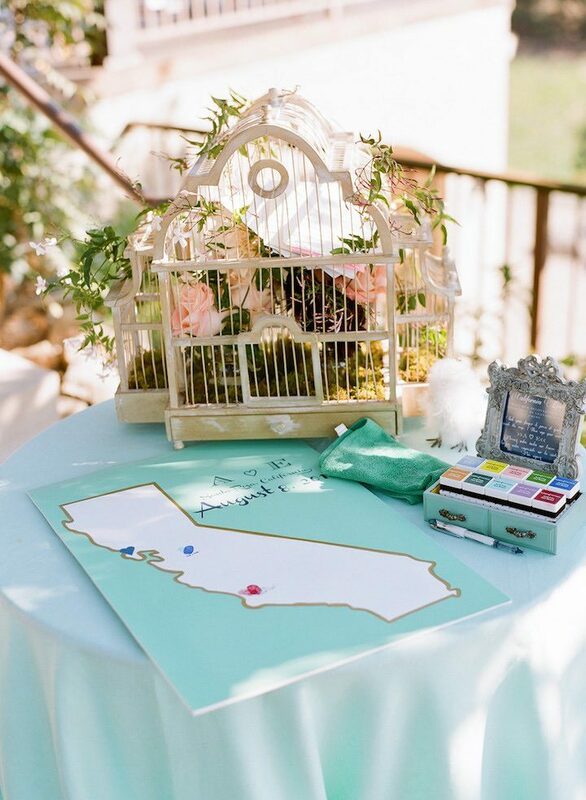 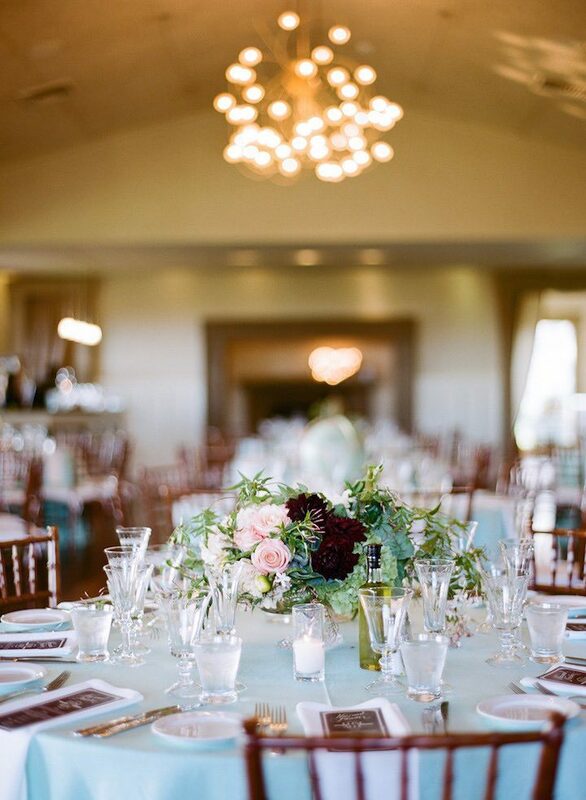 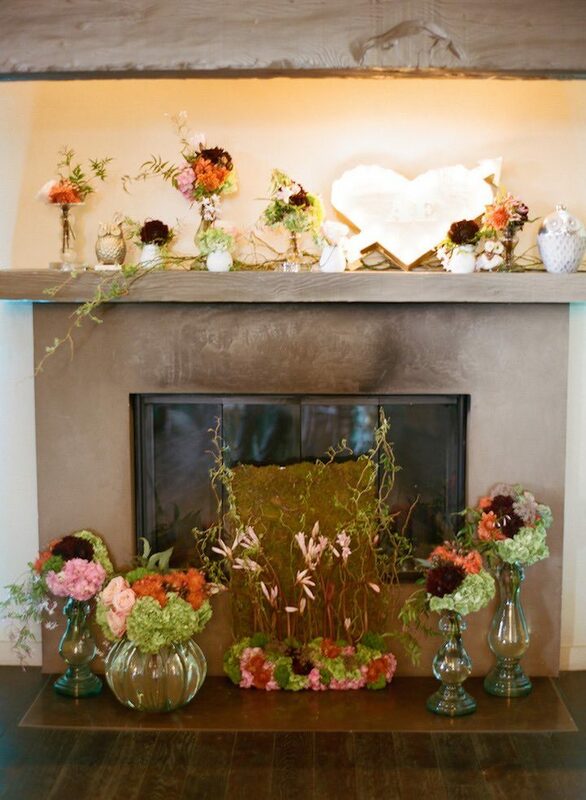 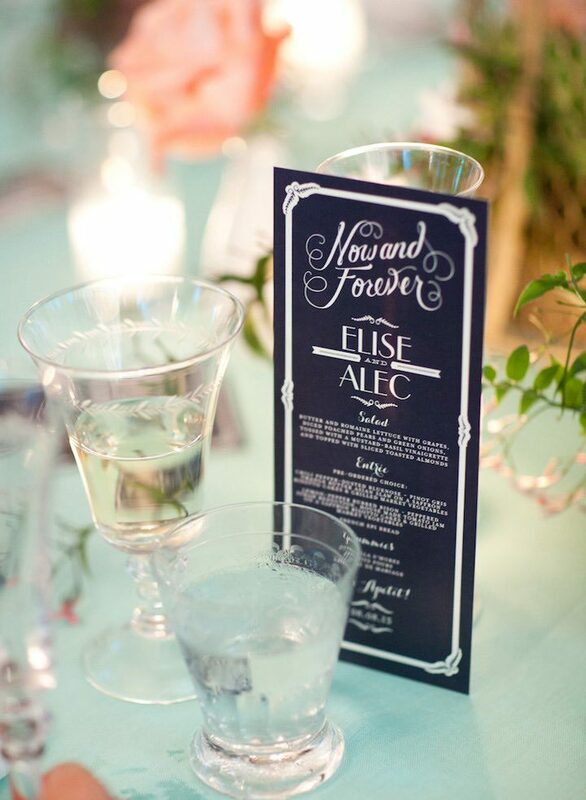 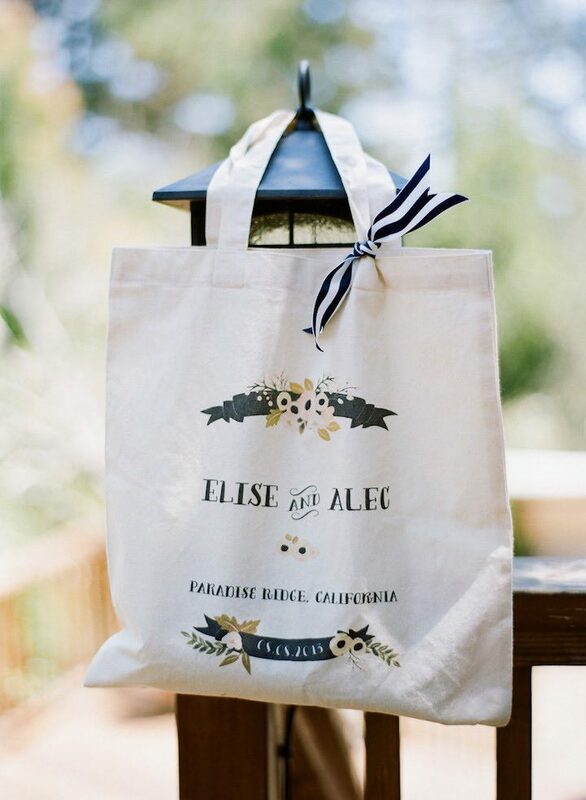 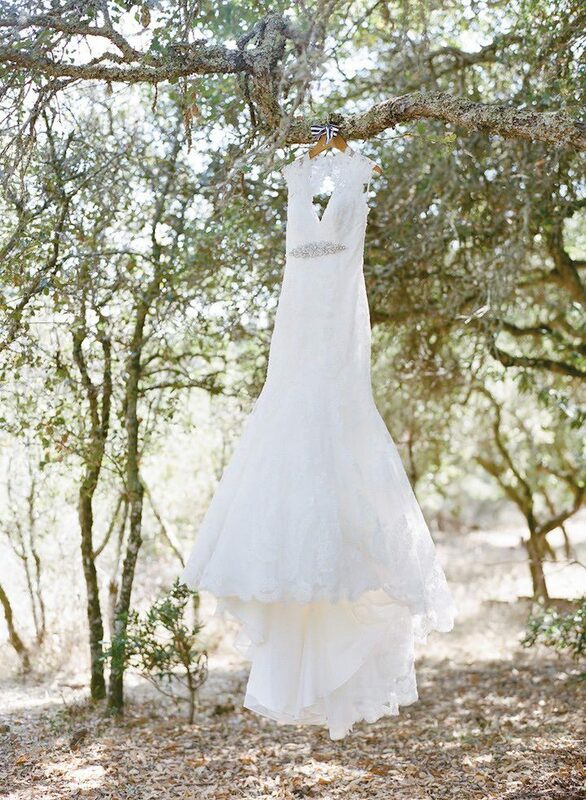 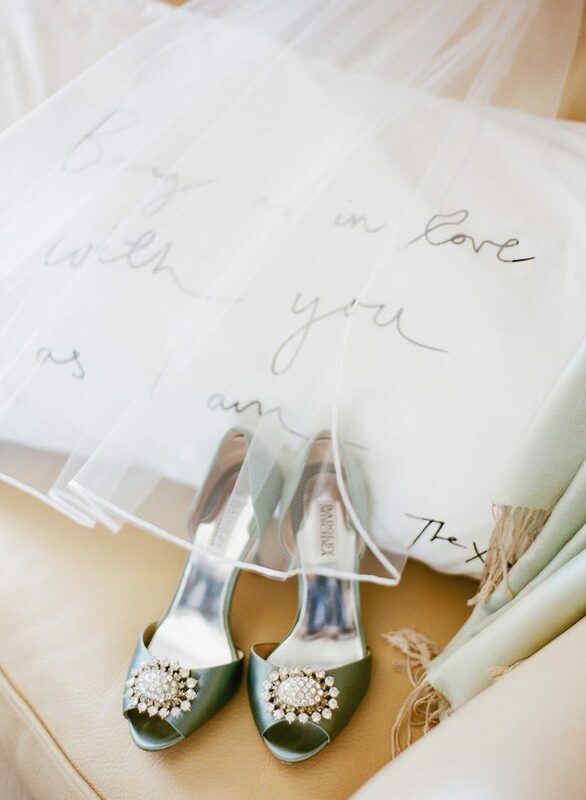 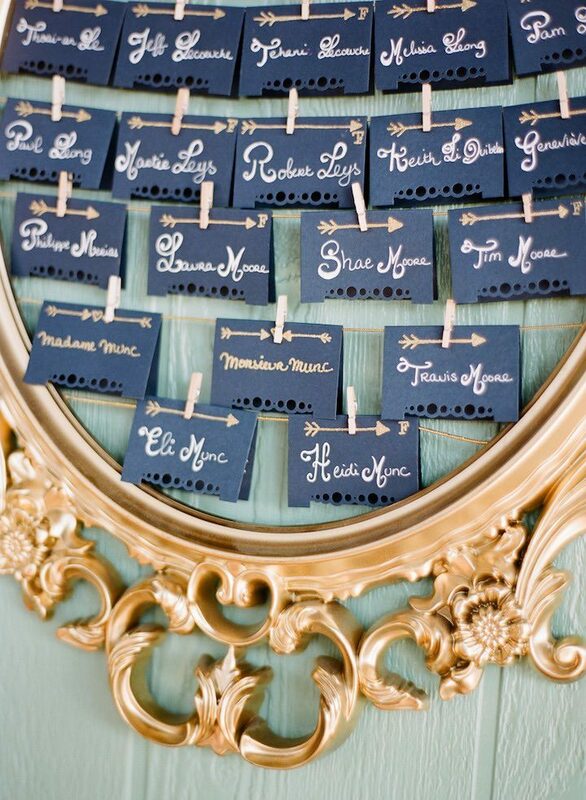 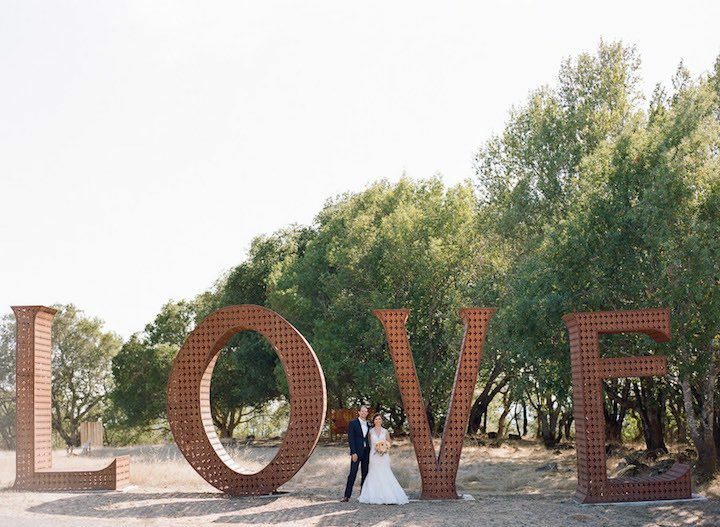 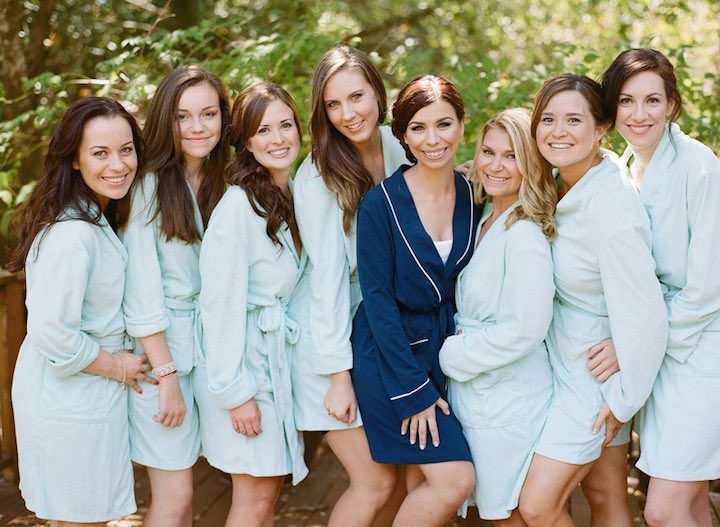 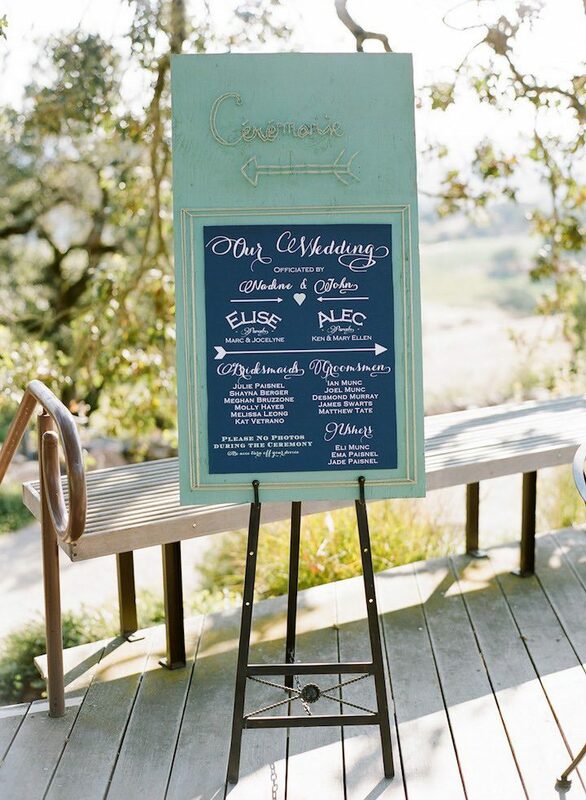 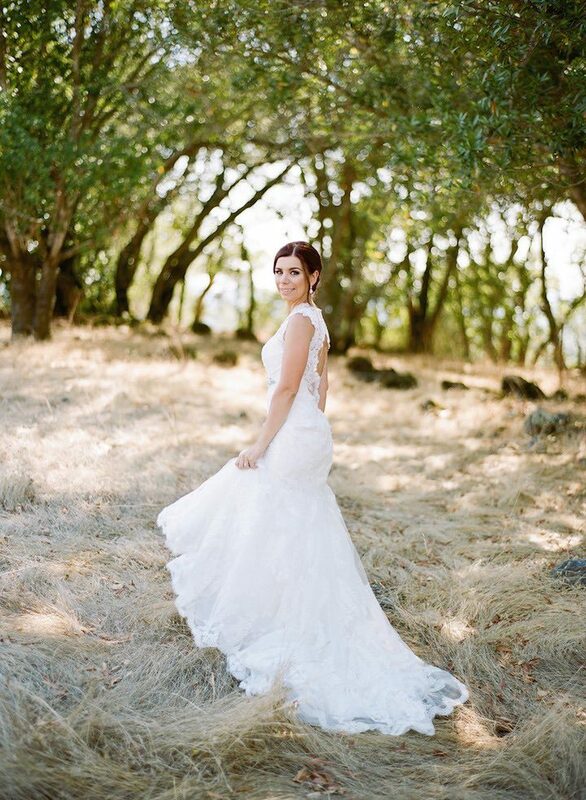 We are loving every inch of this California wedding! 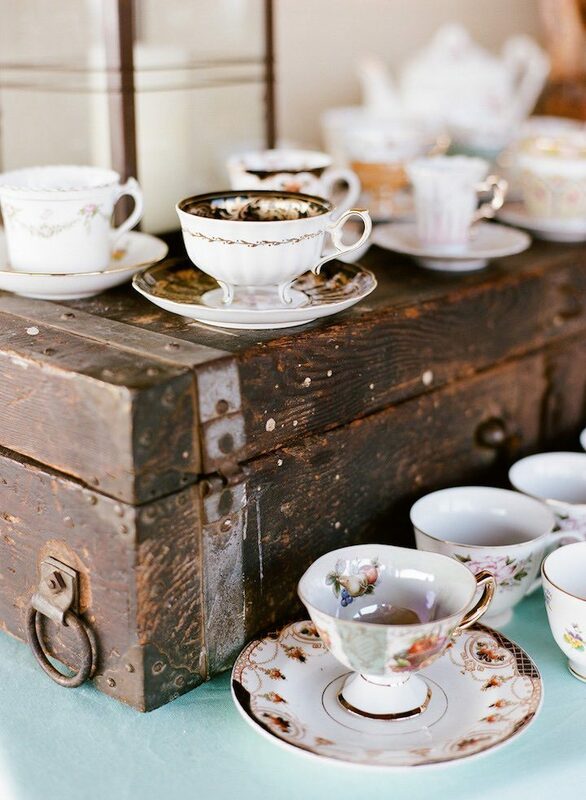 For all you old souls out there who love to collect vintage items, this one’s for you. 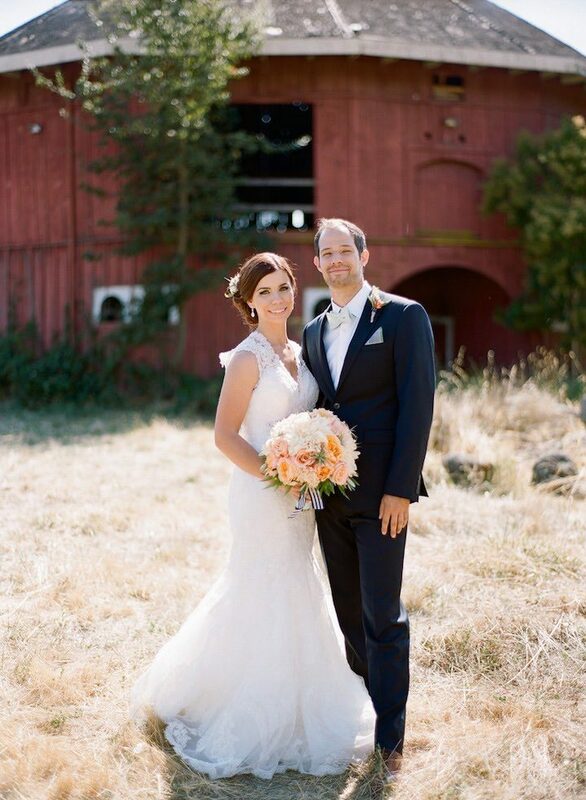 Alec and Elise tied the knot at Paradise Ridge Winery, where the lovebirds exchanged vows in an intimate setting with their loved ones. 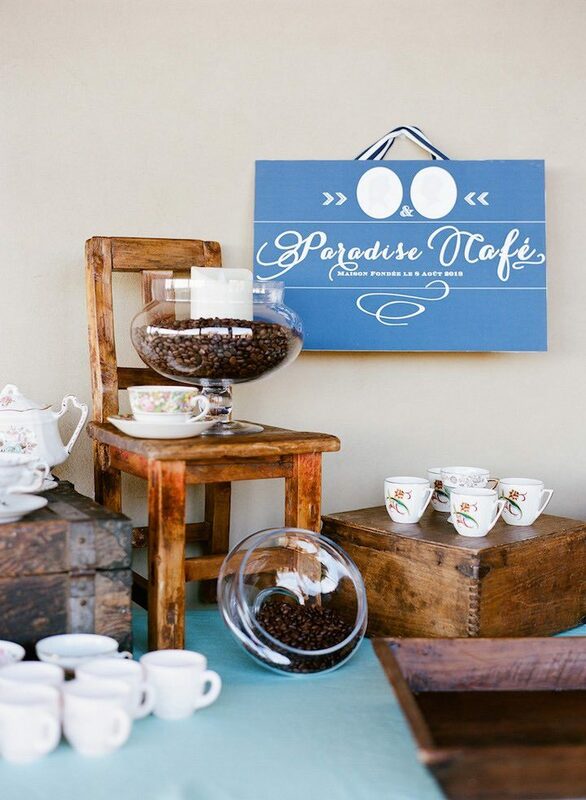 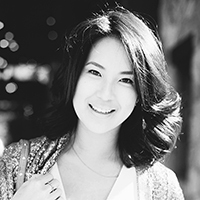 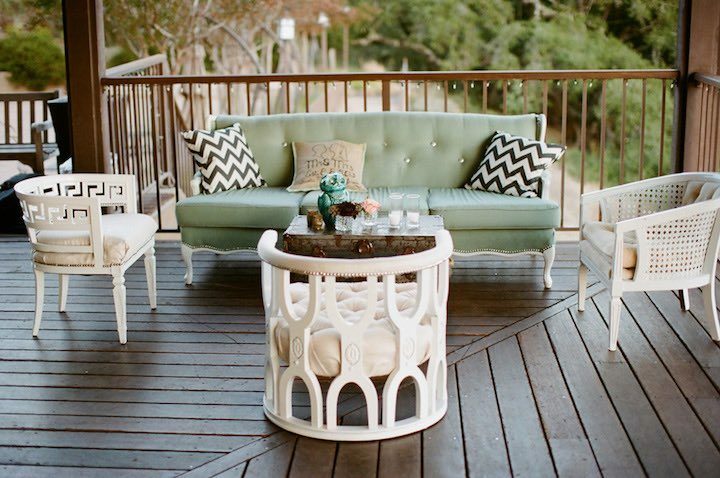 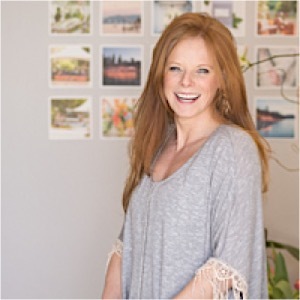 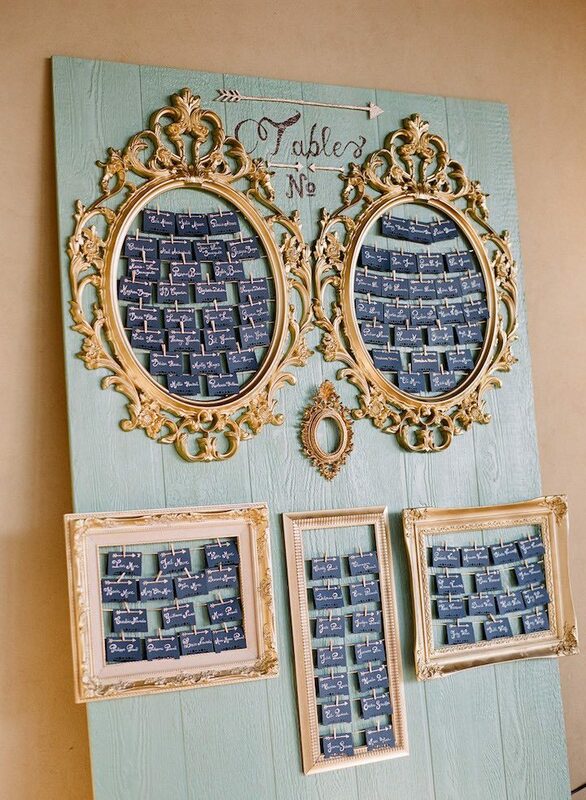 The bride, who enjoys collecting antiques and upholstering furniture, incorporated her love of collectibles by adding various vintage pieces along with unique tea cups. 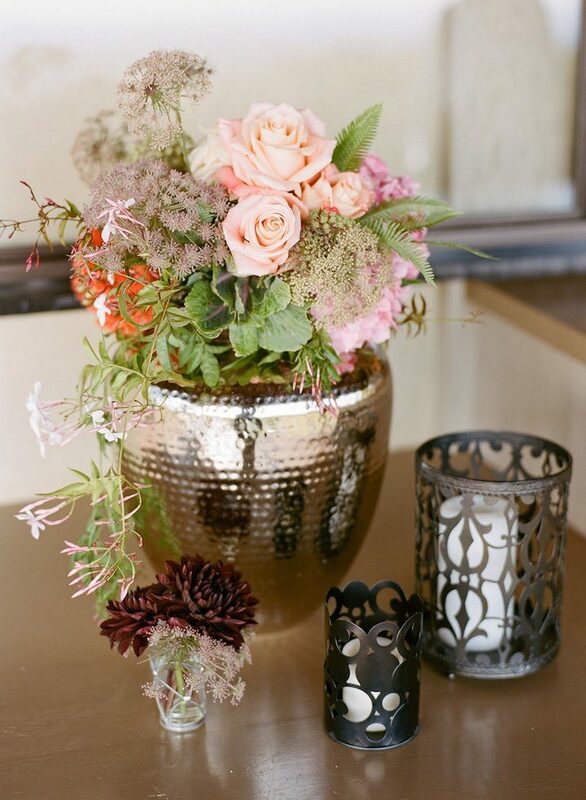 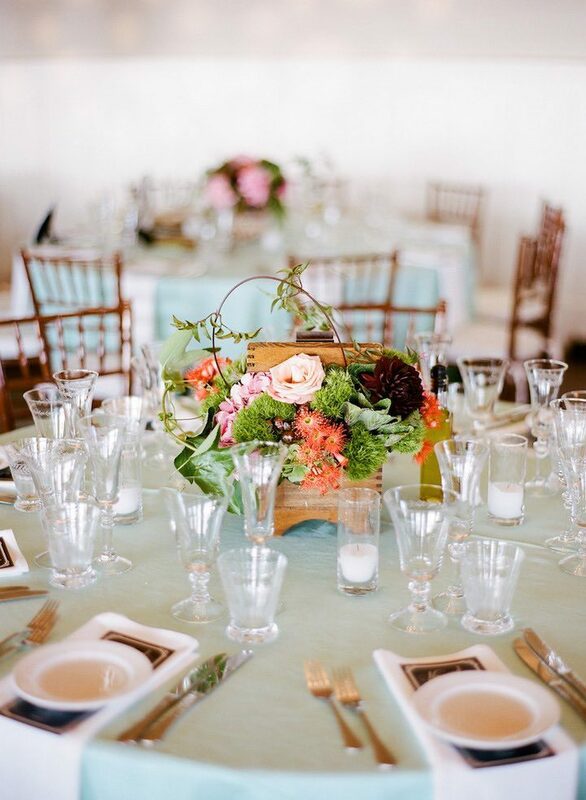 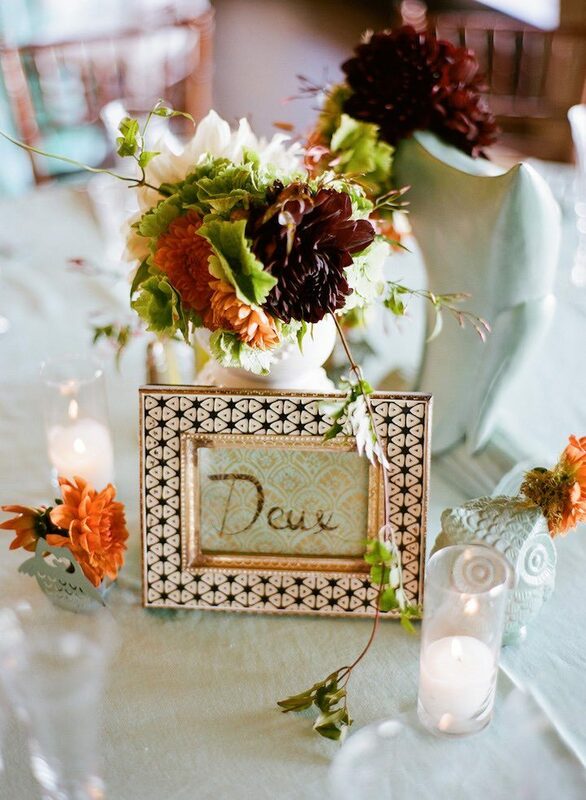 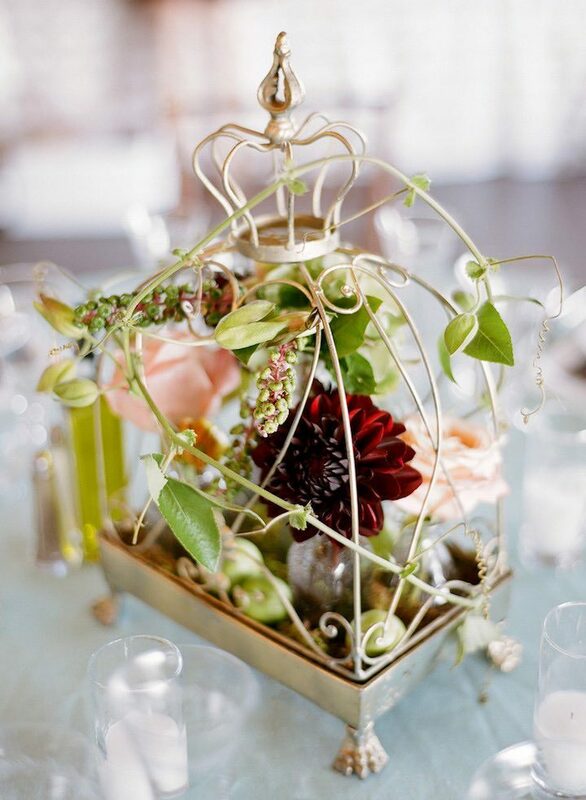 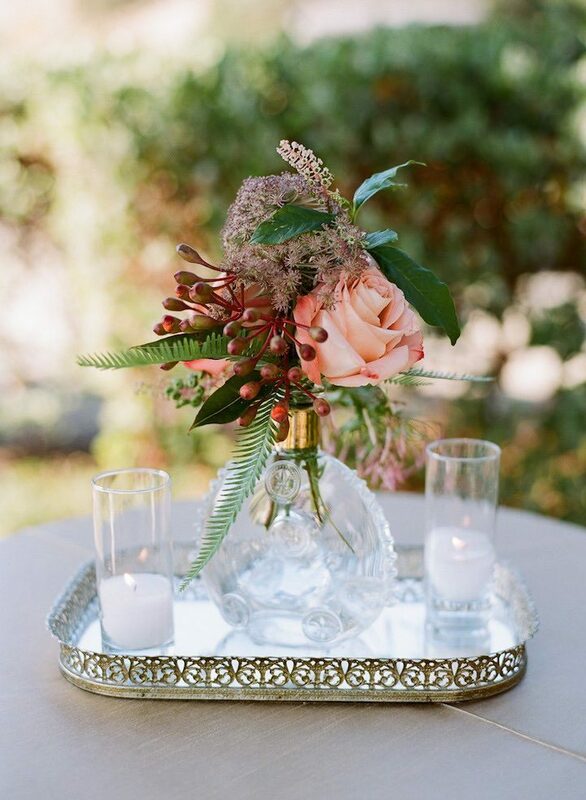 The centerpieces of this California wedding were also varying by table, allowing the couple to mix in their culture and little details that added a personal touch. 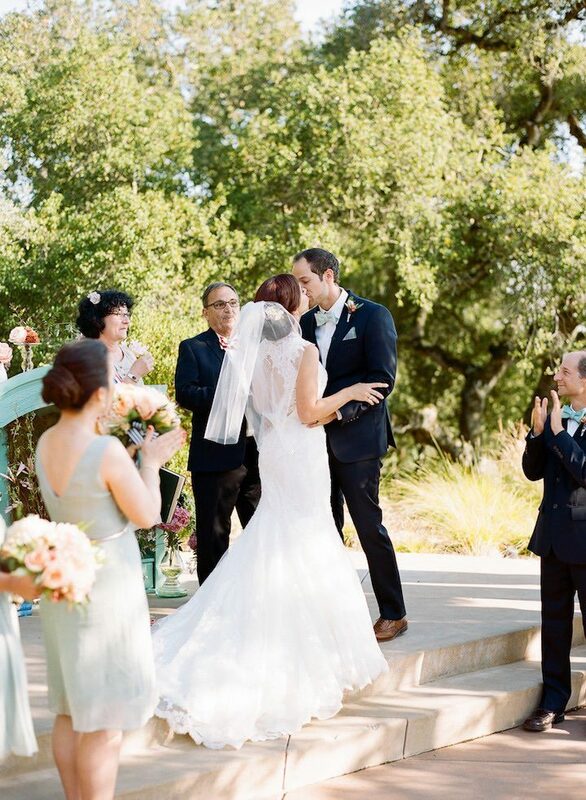 See all the photos captured by Josh Gruetzmacher below!